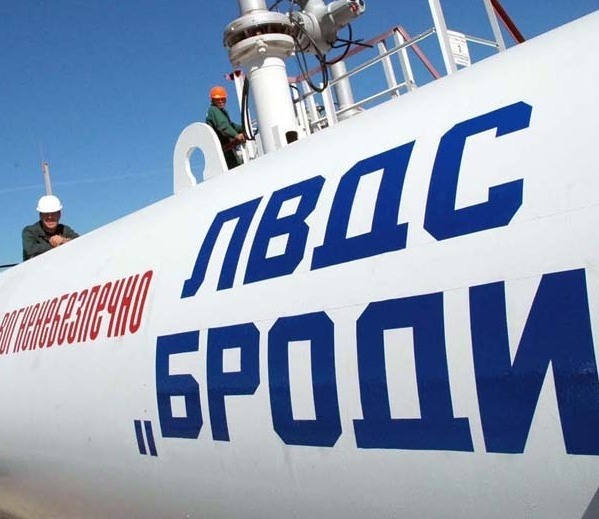 CEO of Sarmatia International Pipeline Company (IPC) Sergei Skripka has said there is every possibility to complete the implementation of the Brody-Plock oil pipeline construction project by the end of 2015. Sarmatia was created by Ukrtransnafta, Ukraine's pipeline company, and the Polish PERN Przyjazn company on July 12, 2004 to attract investments to design and complete the Odessa-Brody oil pipeline (also known as Sarmatia pipeline), which links the Ukrainian cities Odessa at the Black Sea, and Brody near the Ukrainian-Polish border. An extension to Plock and Gdansk in Poland is planned as well. Skripka told Trend news agency on Tuesday that there is a possibility to start piping Azerbaijani oil and to deliver it to Poland and other European countries in 2016. "We are still assured that there is a possibility to finish the project realization by 2015," Skripka noted. Azerbaijan is one of the most stable oil suppliers, Skripka said in October, "especially in the backdrop of what is going on, for example, in the Persian Gulf." Concerning the skepticism of some experts on the implementation of the Odessa-Brody-Plock project, Skripka said the main reason for this is that it is not being implemented to date, though it has been known to everyone for a long time. "And if we talk about the realities that we have today, it seems to me that all the participants and most of the European nations know that supply diversification is necessary," he said. Brody-Plock was cited as a priority project in the EU Infrastructure and Environment Operational Program. About $159 million was allocated for the project under the program. The Odessa-Brody oil transportation project was aimed to diversify oil supplies to Ukrainian refineries and develop the country's transit potential.